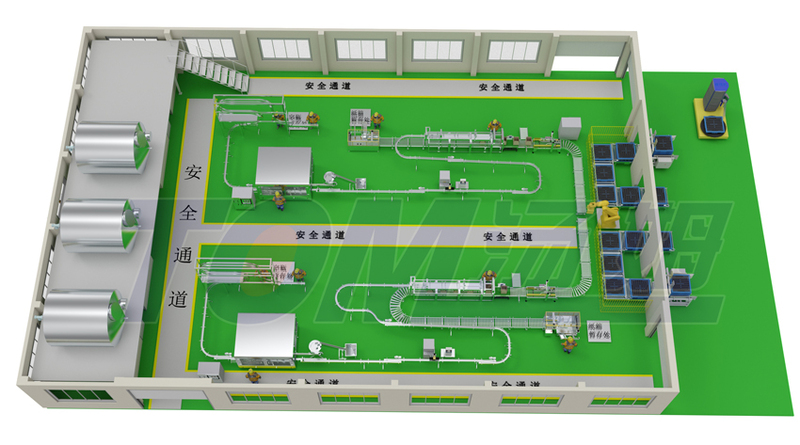 Upgrading reform for 2 sets of 4L filling lines, change the original linear filling machine to rotary filling machine which can be setup and dismantle by fast loading mode, greatly improve the production capacity and increase the stability. 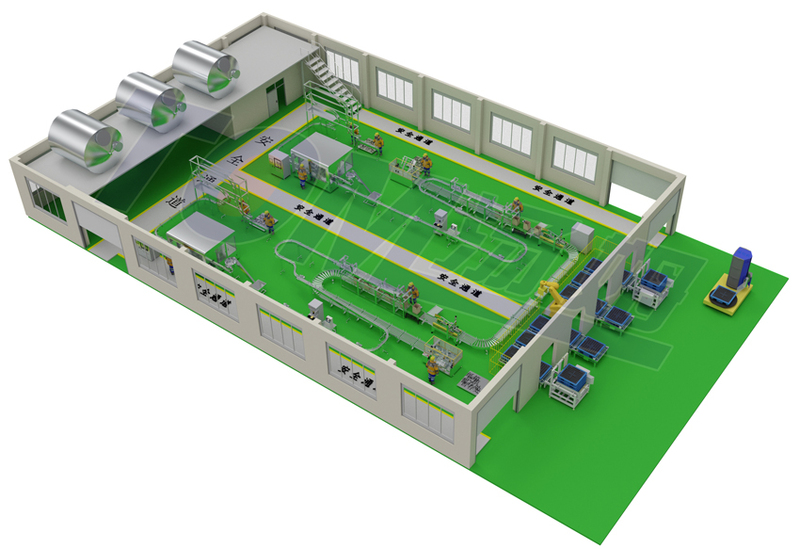 Because of the limit space of workshop, the conveyor system of filling line will use “S” type, in the end of 2 filling line will use one robotic palletizer. After upgrading, the whole workshop will be at least 25 labors less than before, one hand it raises the production efficiency and on the other hand it will also reduce the production cost.